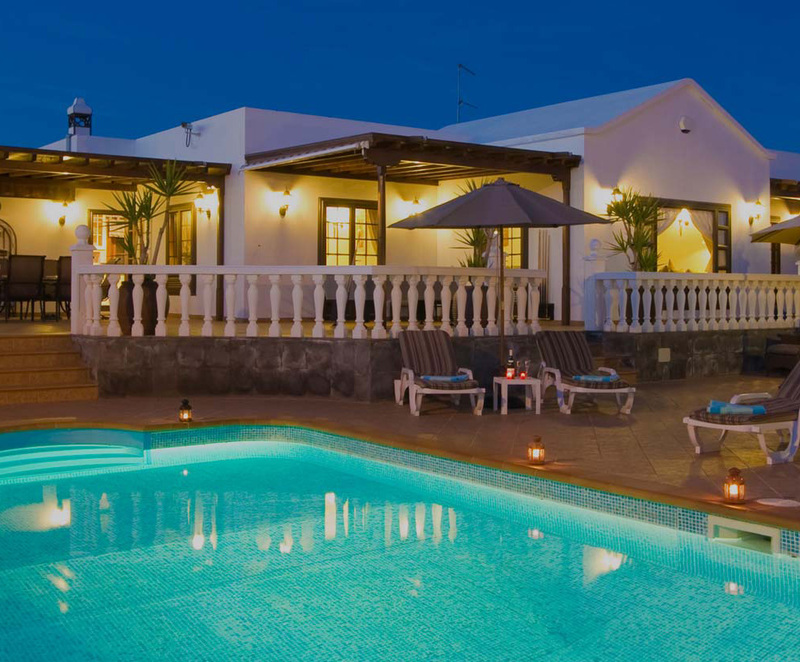 5* accomodation in Puerto del Carmen, Lanzarote.. This Area is for those who seek Space, Tranquillity and Seclusion. Villa Bellisima is situated in the prestigious area of Los Mojones with views across the mountains. Quietly situated on a quarter of an acre plot of land and secluded and enclosed for complete privacy by volcanic rock walls. Simply get in touch with us today to discuss your requirements. You can make a booking by giving us a call, dropping us an email. Click on the links below to visit the local area, photos of the properties and reviews from happy travellers..
Find out more about Puerto del Carmen, Lanzarote and the surrounding areas. Flick through the photos of our properties and the surrounding areas. Flick through the photos of our properties and the surrounding areas. Flick through the photos of our properties and the surrounding areas. Don't take our word for it! Have a look at the experience of other happy travellers.